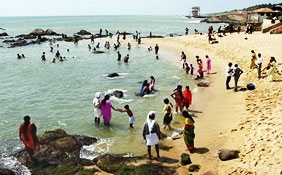 Vagator is actually a bay between rocky headlands.It is located near Mapusa Road in Northern Goa.Vagator Beach is also known, as Little Vagator.Panaji, capital of Goa, is just 22 km away from Vagator Beach in Goa.By road, Vagator Beach is 9km and 22km from Mapusa and Panaji, respectively. 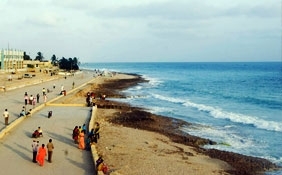 The Primrose Cafe provides the facility of foreign exchange. 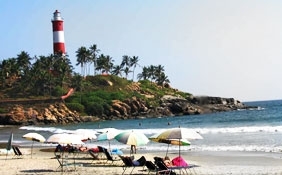 However, its rates are higher than those at the banks in Mapusa and Calangute.Dr. 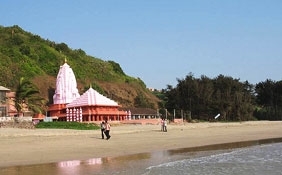 Jawarhalal Henriques, situated at Zorin, is close to the petrol pump in Chapora is the nearest hospital.Dabolim is the nearest airport, which is 29 km from Panaji. 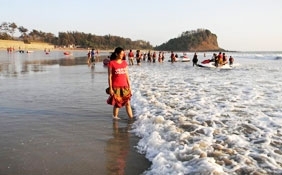 If you are a honeymoon couple and want to spend some time in company of each other, then Vagator Beach of Goa is the best option. 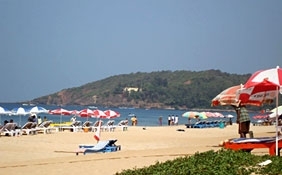 In Goa, Vagator Beach is a beautiful beach, which is nestled at a distance of about 22 km from capital city Panaji. 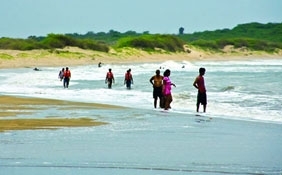 It is positioned on Bardez taluka. 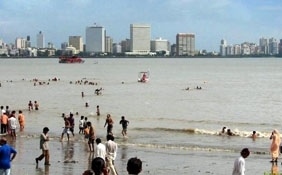 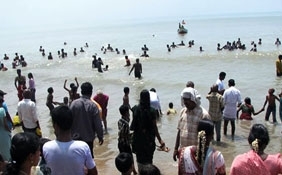 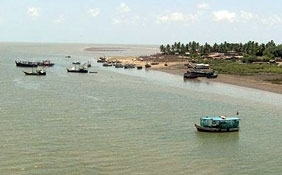 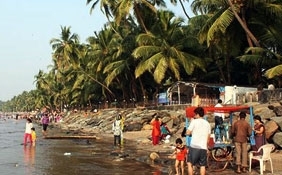 Anjuna Beach and Chapora Fort are two major tourist attractions of Vagator Beach. 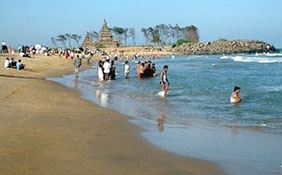 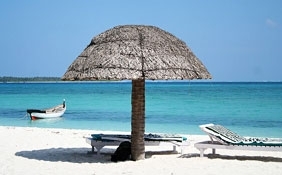 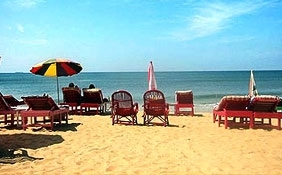 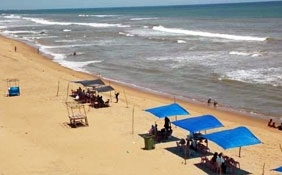 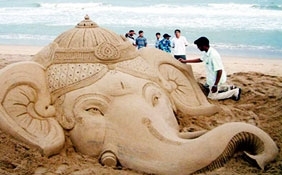 In fact, the time between September and March is ideal to plan a tour to Vagator Beach in Goa. 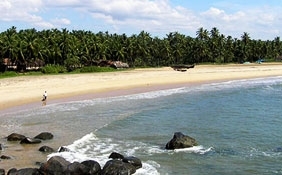 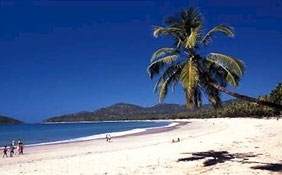 Popular for its talcum-powdered beaches, Vagator Beach, Goa is surrounded by huge black rocks, palm and coconut trees. 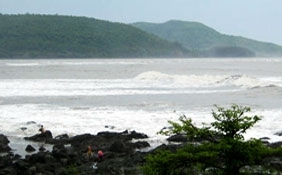 It is not frequented with tourists so much. 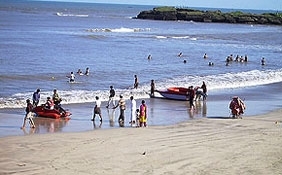 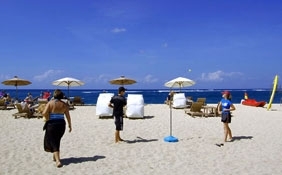 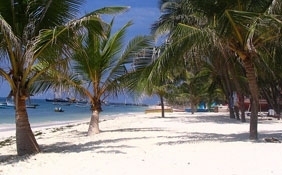 The northern part of the beach is smaller and more crowded. 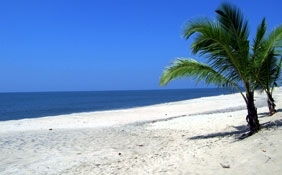 However, south beach is covers a larger area and is secluded. 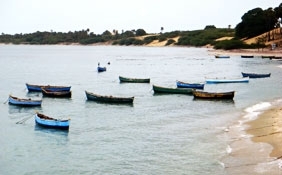 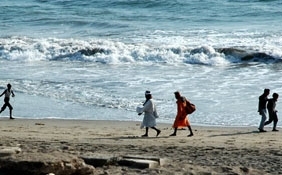 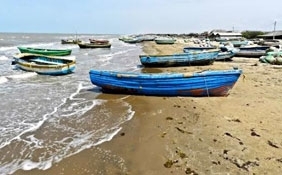 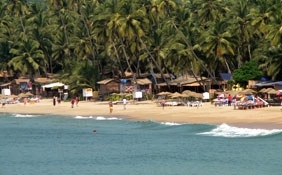 While visiting Goa Vagator Beach, you would find numerous small villages where the fishing community resides. 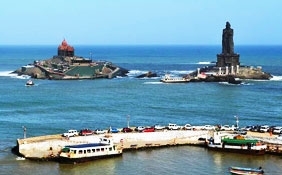 Besides, you should also see the Portuguese Fort, which is a 500-year old and depicts the old era of the Portuguese. 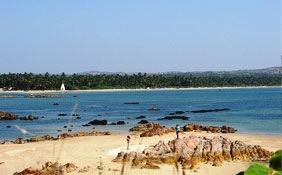 In order to reach this fort, you will have to climb the rocks. 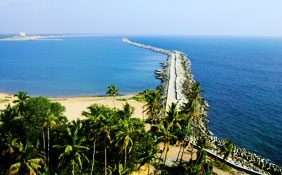 And the view is simply stunning from this fort. 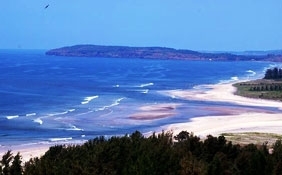 You would love to see the blue water and expanse of greenery. 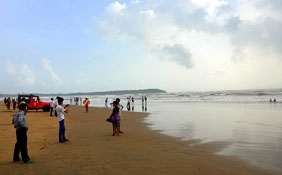 Shopping at Vagator Beach Goa is simply enjoying. 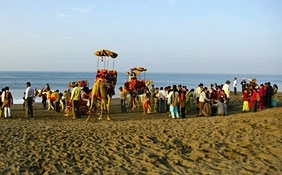 You can purchase artifacts like china woven baskets all in blue, candelabras and earthern wares for your family and friends. 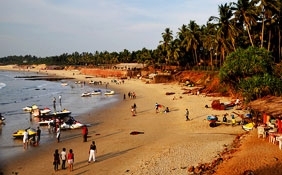 Besides, you should also enjoy the local Goan cuisines, which include bananas, coconuts and a famous delicacy called Bebinca. 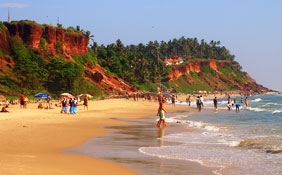 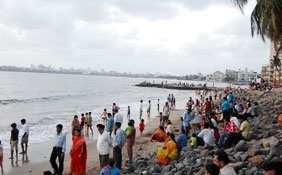 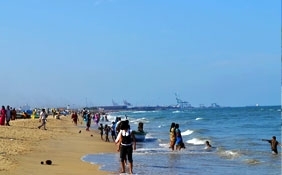 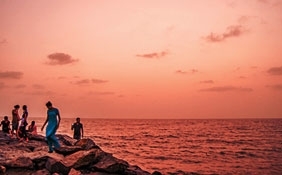 Reaching Vagator Beach is also comfortable as there are a number of buses that run from Mapusa, Panaji and Calangute Beach. 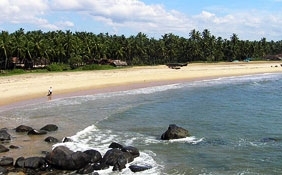 Mapusa is the nearest interstate bus.